Spring training is underway for Drum Corps International's World Class corps. Dan Potter checks in with Santa Clara Vanguard, Madison Scouts, Phantom Regiment and the Bluecoats to see how it's going. Also, Drum Corps International is truly growing more "International" every year. 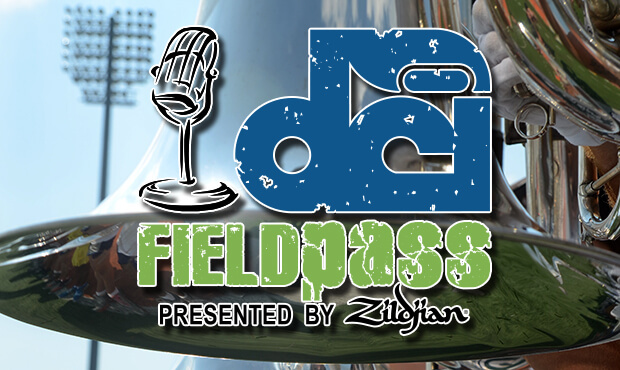 Dan gets two great examples in this "Move-In Edition" of the Field Pass podcast presented by Zildjian.